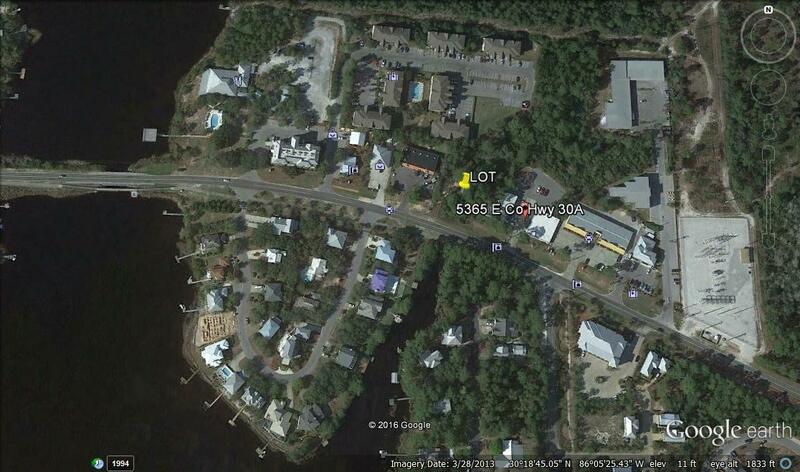 LOCATION LOCATION LOCATION IN THE HEART OF SEAGROVE WITHIN BLOCKS OF EASTERN LAKE. THIS COMMERCIAL LOT WOULD BE TERRIFIC FOR MULTIPLE USES. IN AN ESTABLISHED AREA WITH BUSINESS & RESTAURANTS.